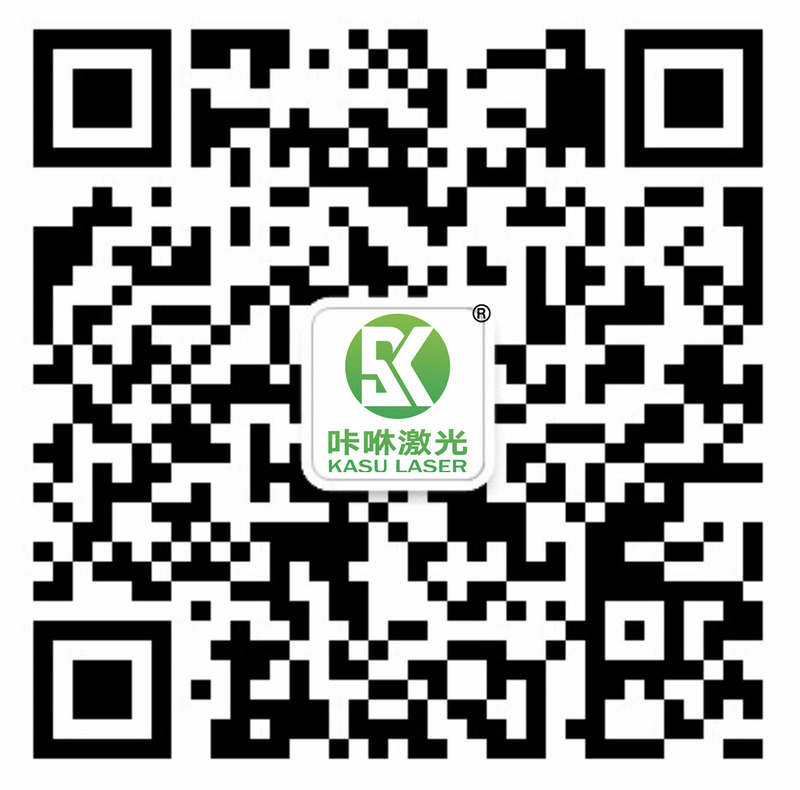 Company Introduction Founded in 2009, Shanghai, China, SHANGHAI KASU LASER is a High-Tech enterprise integrating research, production, sales and services and has attained 50+ patents on laser marking, cutting, engraving and Vision/CAD/CAM software. 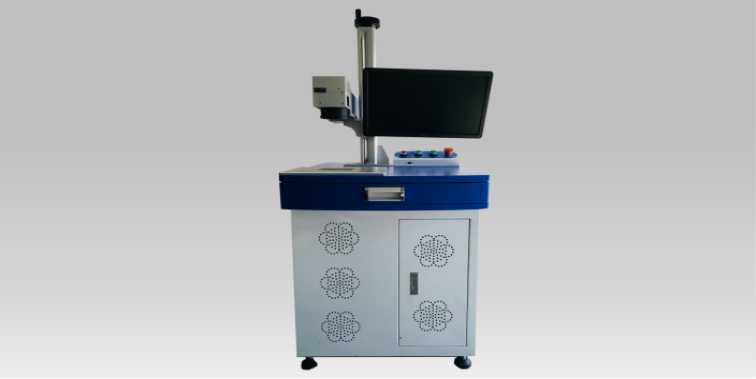 We have passed the industry’s ISO9001.2015 quality management standard and a number of products have passed the CE and FDA certifications. 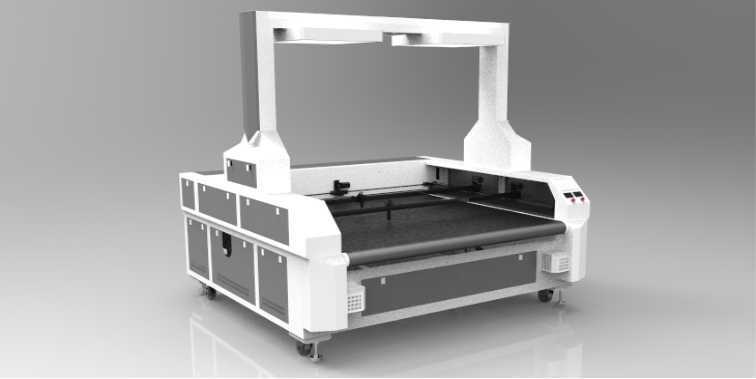 Our laser systems are being used in various countries and regions worldwide, and customers range from small family-owned businesses to large highly automated enterprises. 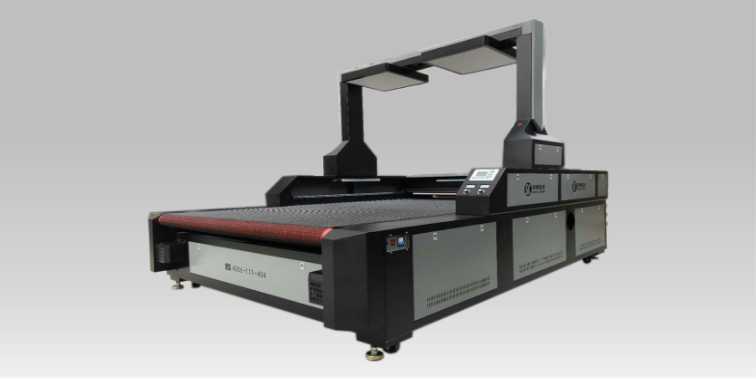 We believe that our leading laser system can help you to develop and maintain a competitive advantage. 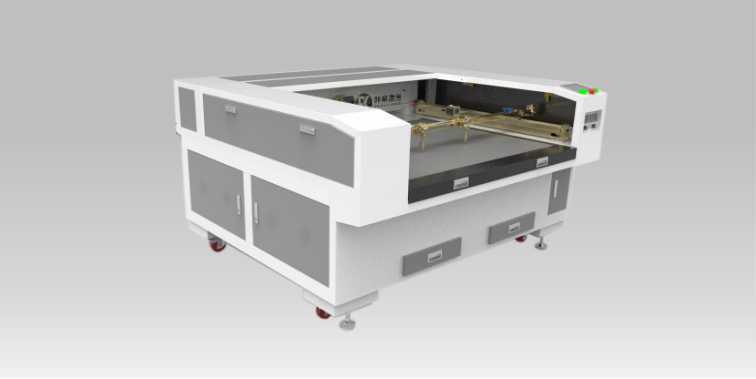 10 years professional laser manufacturing experience and professional research team will help the in-depth development of laser machines. 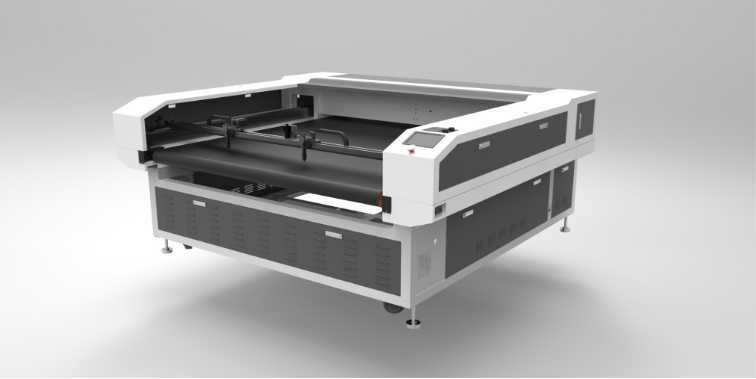 We constantly improve our products making sure our worldwide network of customers receive the best laser cutting and engraving solution possible. 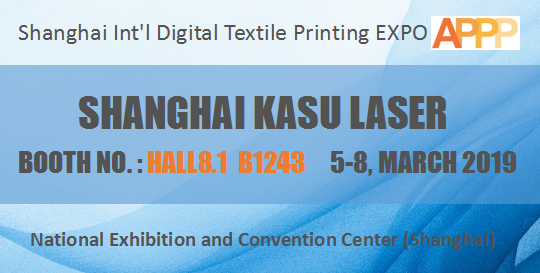 As a company with a "century enterprise" vision, SHANGHAI KASU LASER will continue to pursue providing excellent global laser intelligent solution and insist on innovation to make China's national enterprise shine brightly in the world. 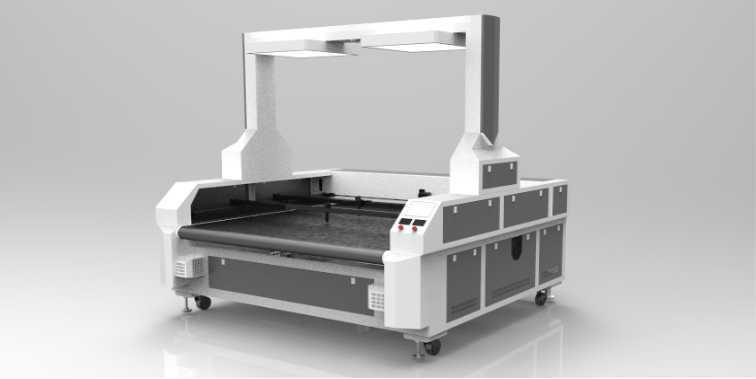 How To choose Vision Laser Cutting Machine?